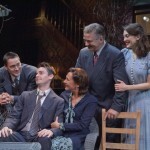 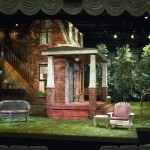 “A searching wind, driven by a nighttime thunderstorm and heightened by the scream of an airplane’s engines, sets in motion a worthy revival of Arthur Miller’s “All My Sons” at the John Drew Theater in East Hampton. 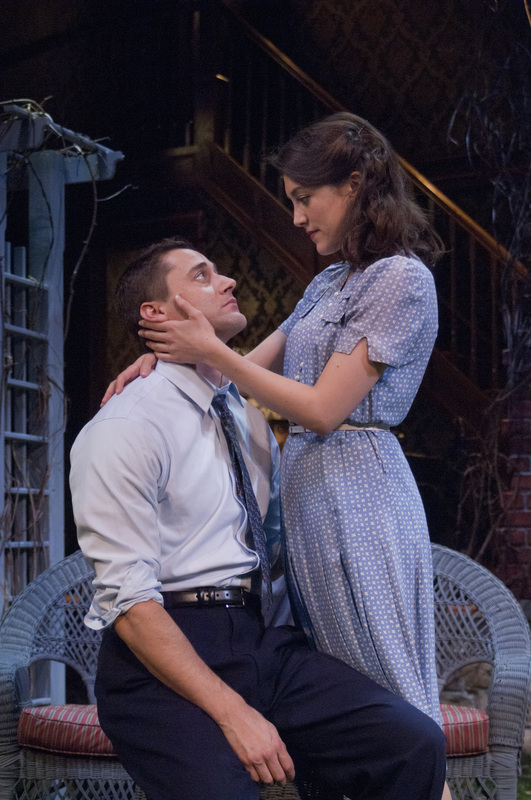 Nightgown whipping in the blast, a woman stumbles out of her home to witness with horror the toppling of an apple tree in the backyard. 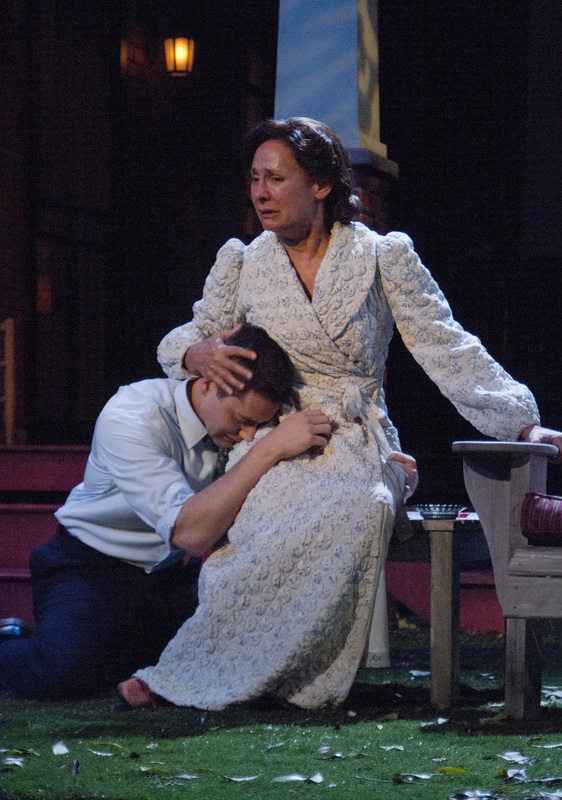 These turbulent moments are not mandated by the text of Miller’s drama, which opens placidly upon a sunny morning following the storm. This symbolic prelude has been devised by Stephen Hamilton, the production’s director. 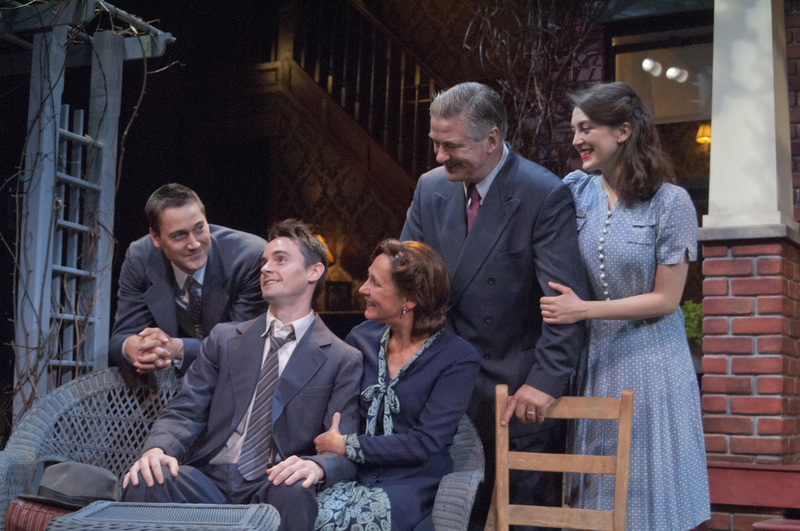 It foreshadows Miller’s thoughtful 1947 tragedy about a successful businessman whose irresponsible practices during World War II will ultimately destroy his family. 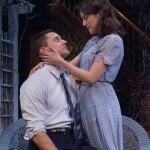 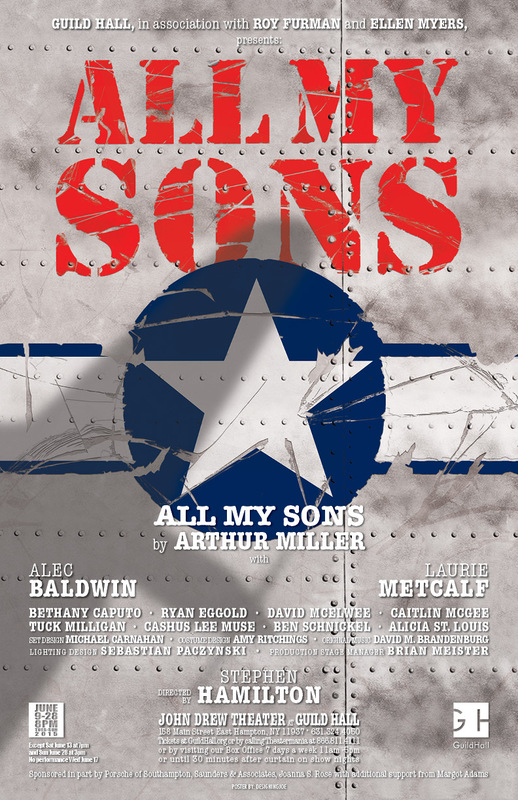 “On its own merit, “All My Sons,” now resurrected in stunning Hamptons glory — starring Alec Baldwin, Laurie Metcalf and a promising newcomer to the stage, Ryan Eggold of TV’s “The Blacklist” — remains a landmark in American drama. 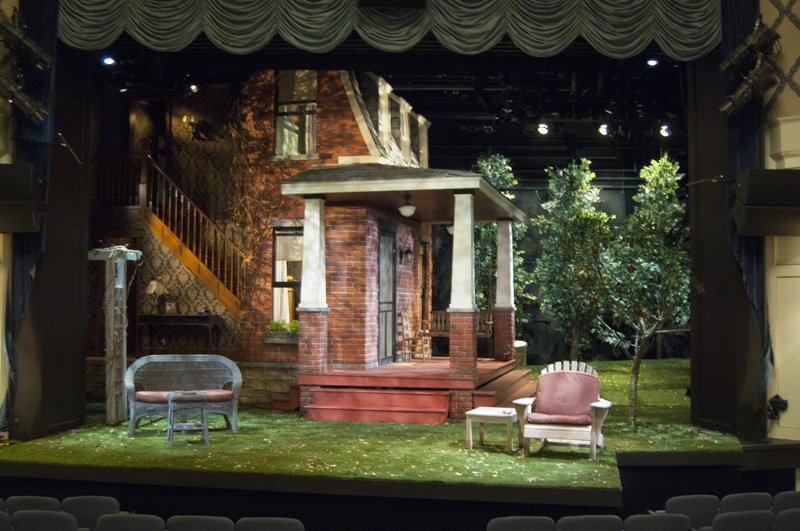 “Each and every person on stage and behind the scenes—from director Mr. Hamilton to first-timer Cashus Lee Muse—deserves every single standing ovation they are sure to get during this superlative show’s run.